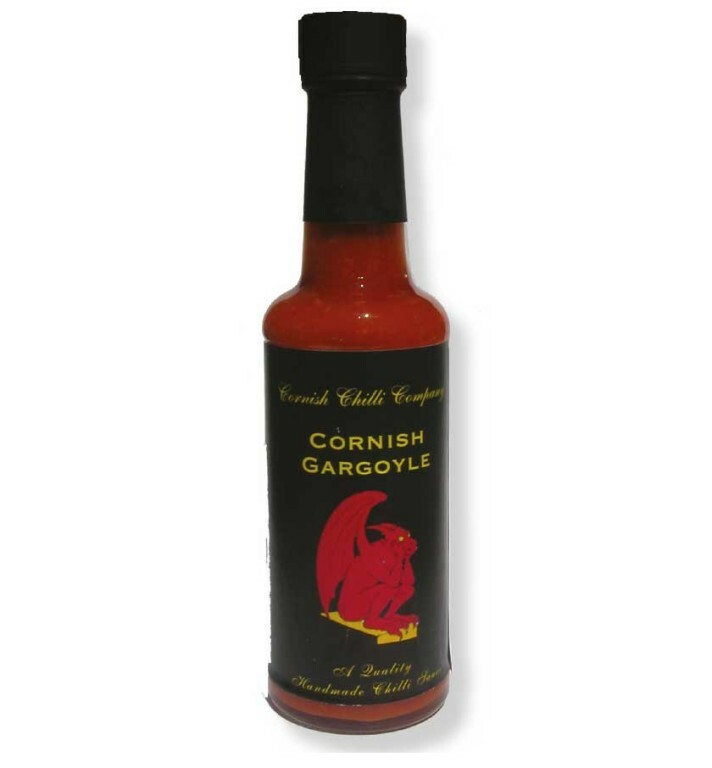 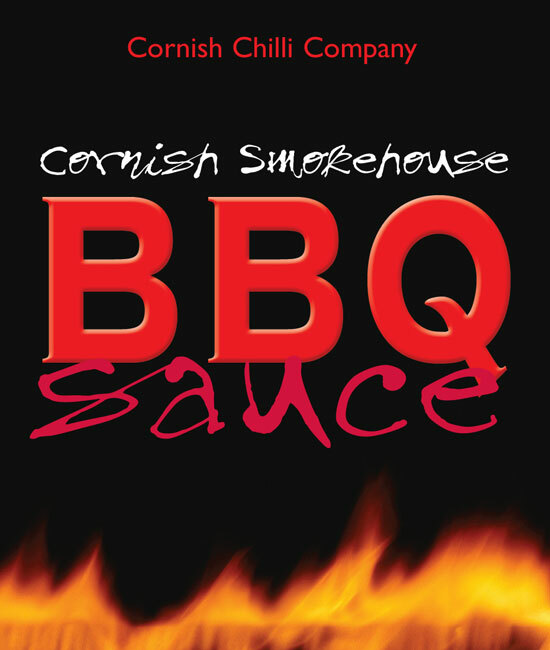 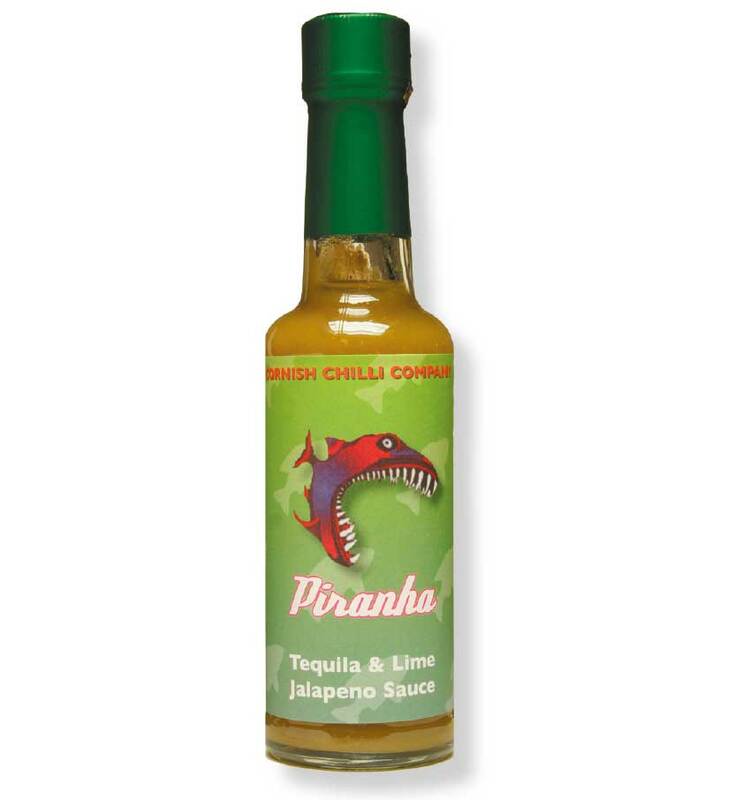 Cornish Gargoyle Chilli Sauce is handmade in Cornwall. 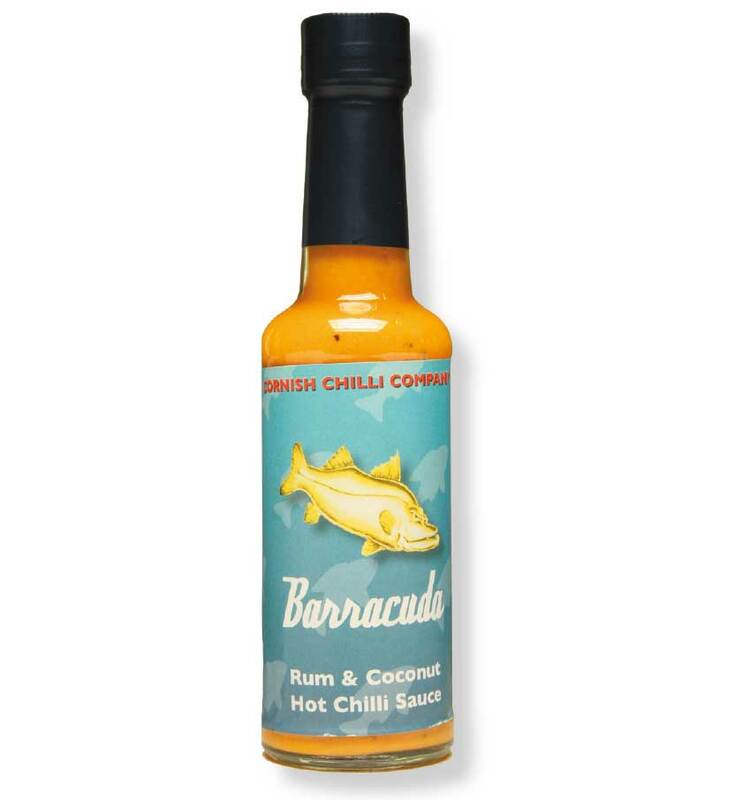 This delicious sauce can be used straight from the bottle. 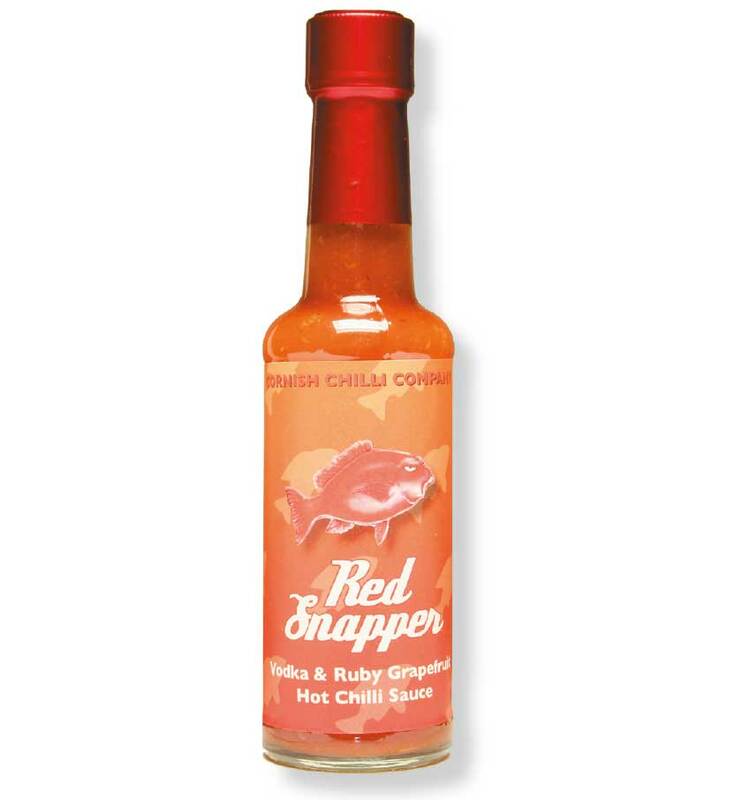 Pour it on pizzas, burgers or use as a dip for chips.